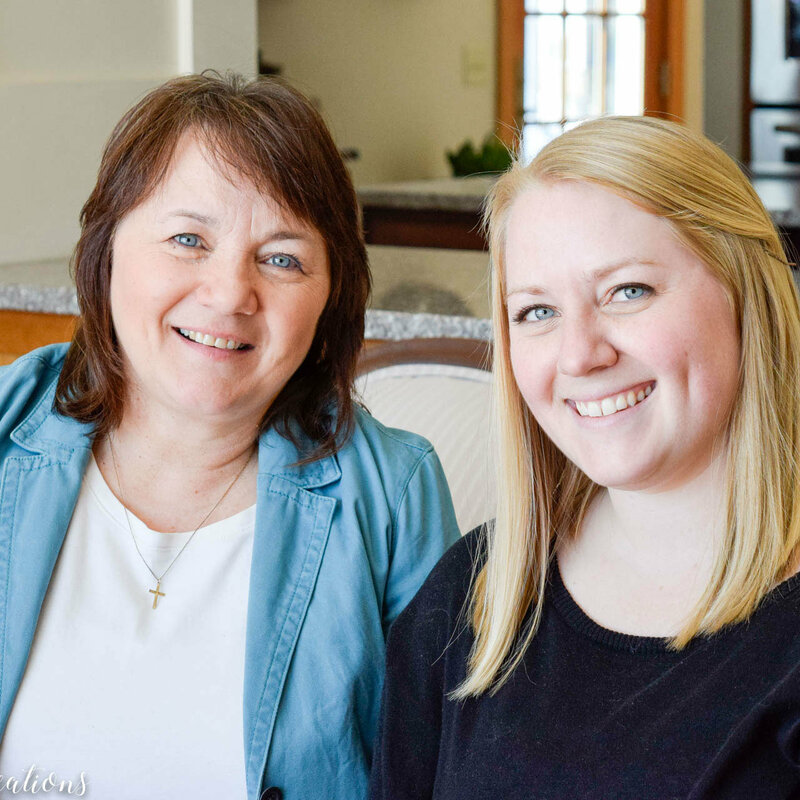 Vicki and Kristen are a mother-daughter duo who love to create. Timeless Creations was born several years ago out of a passion for reinventing outdated spaces, furniture and home decor. There is no greater joy for Vicki and Kristen than to turn something old into something refreshingly beautiful again! With an eye for design, they ...work in many styles from Farmhouse to French Country. They love the unique and are always looking for ways to create it!